Love is what we all desire. 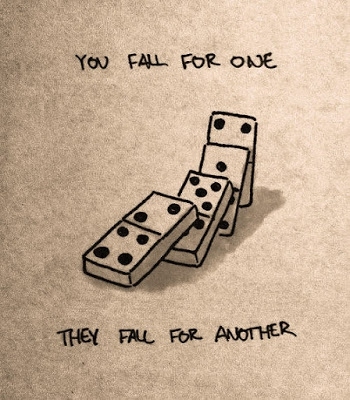 We all fall for someone special in life. There are times when we find our love and it’s not a mutual one. 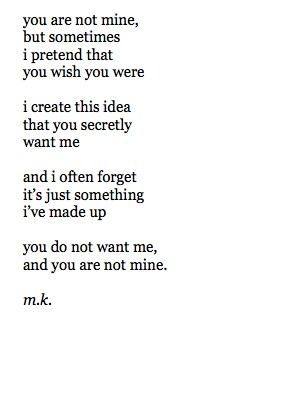 A one-sided love is also known as unrequited love. 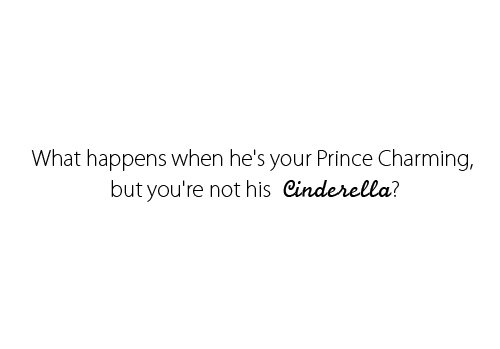 This is the most tragic situation where you love someone but he/she has no feelings for you. 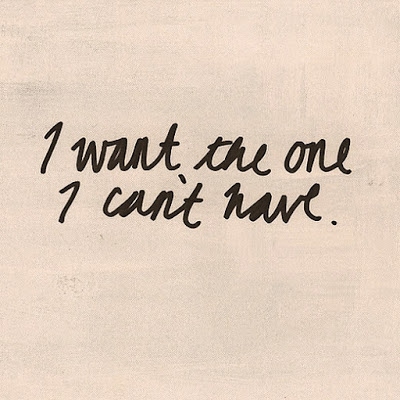 Let’s explore it deeply with these unrequited love quotes. Even unrequited love has a charm. 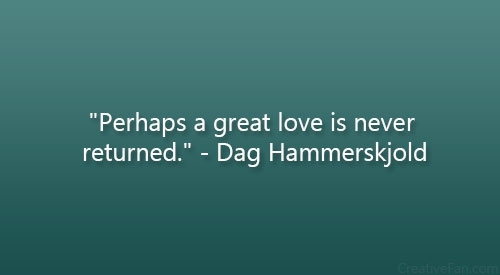 A great love is never returned. 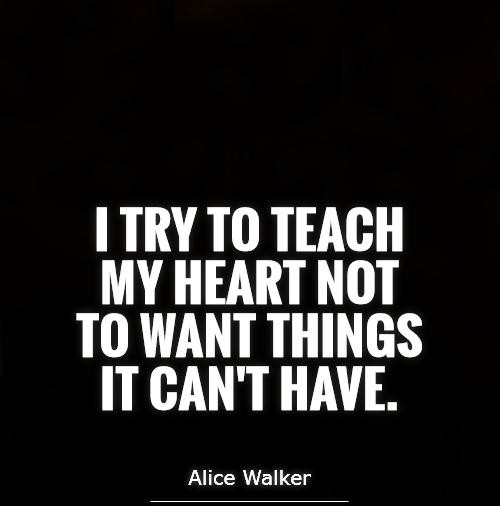 Why heart yearns for things, it can't have. 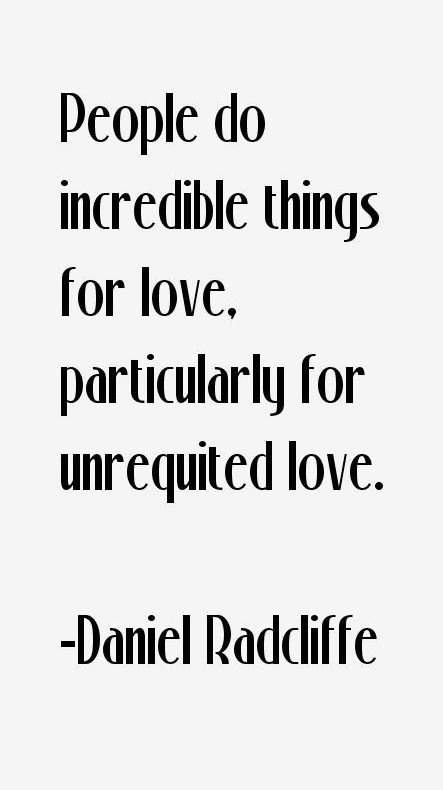 Unrequited love makes life tasteless. 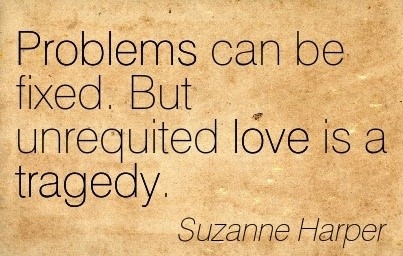 Unrequited love is a tragedy that cannot be fixed. It's a wait that never ends. That's how some stories proceed. Unrequited love is just like an unfinished business. It's a secret love, that no one will ever know! Unrequited love may add a bitterness in your personality. We both have different ways. 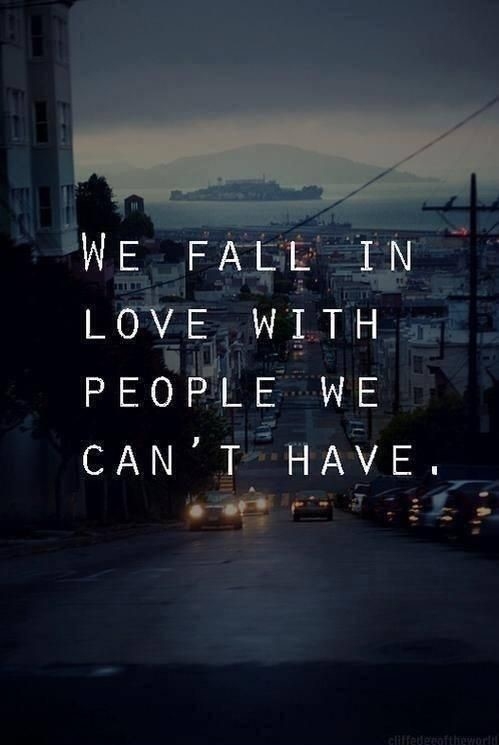 That may be the reason of an unrequited love. How does it feel to not to be loved back? Your love will always be a part of my thoughts. Quitting the one you love seems hard. Normally we love the people we can't have. Unrequited love can make you do incredible things. 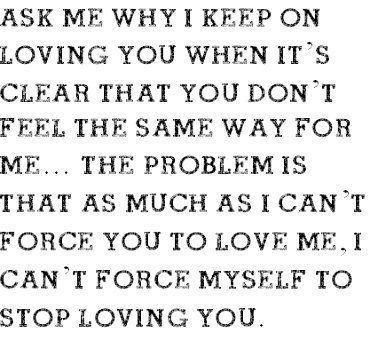 Your truest love is the one you can't have. I can't stop myself from loving you. Love and sadness go side by side. He has no idea of the depth of my love. 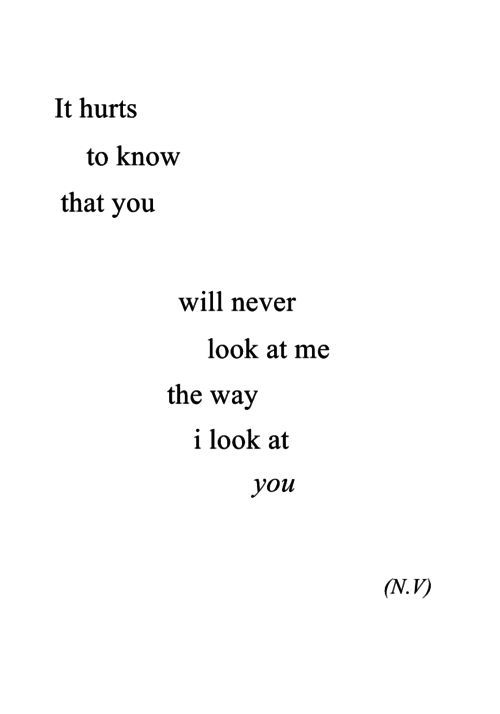 Hope these unrequited love quotes may help you in getting over the pain. Make the effort and choose the right one for you.